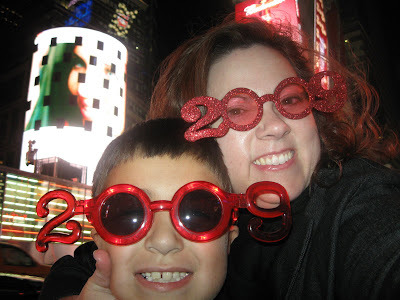 Adventures in the Endless Pursuit of Entertainment: Happy 2009! YAY!!! Happy new year, Auntie! Happy New Year Sarah Style! Awww, happy new year Sarah and Cody! Best wishes for a wonderful 2009. Looks like you're in the middle of another great adventure.